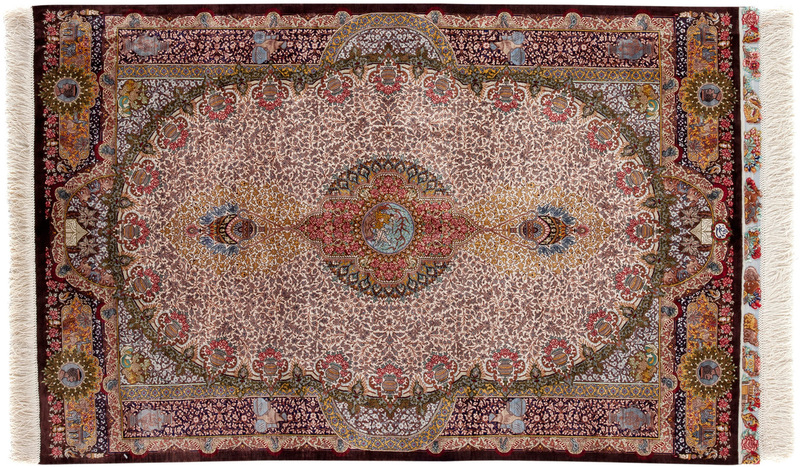 Longing for a little luxury in your home? 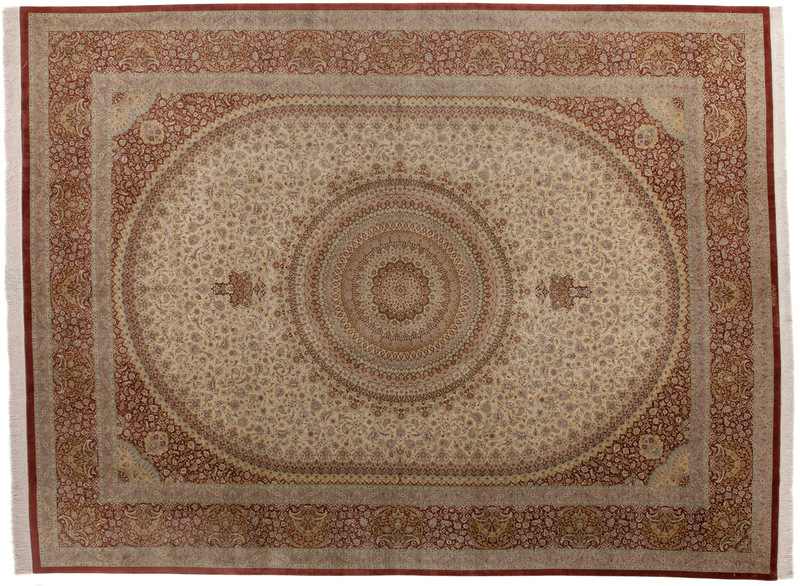 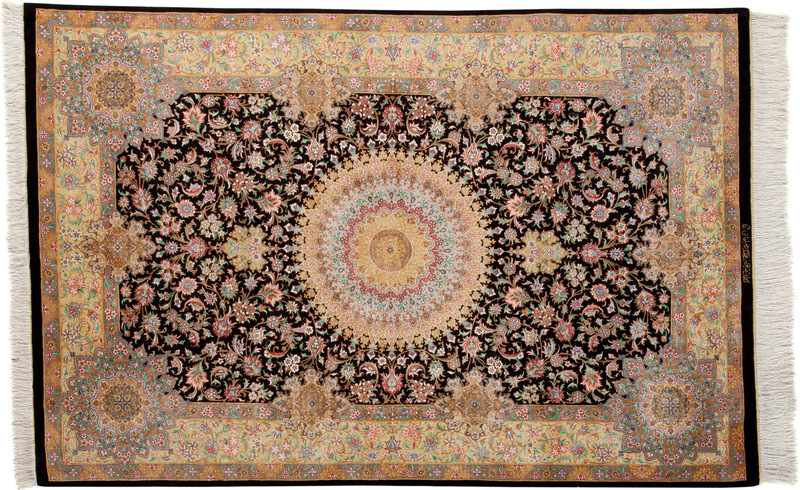 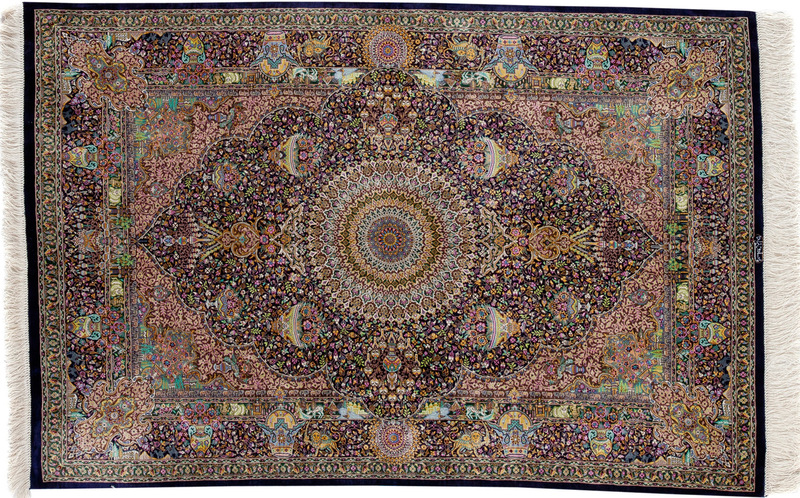 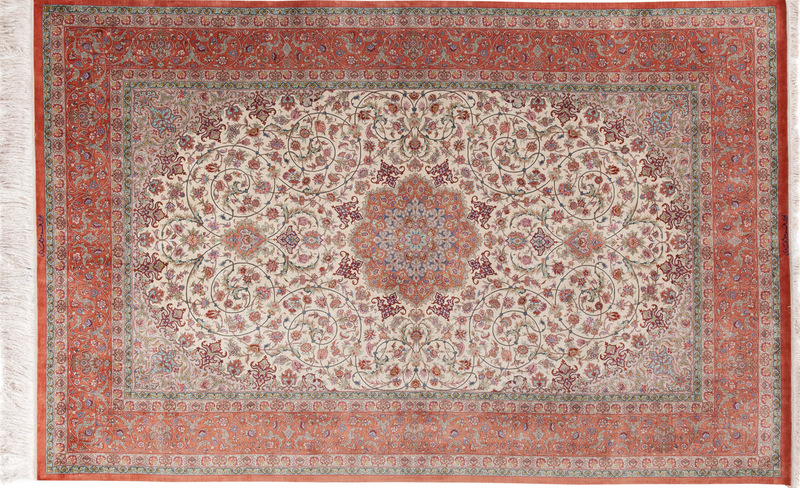 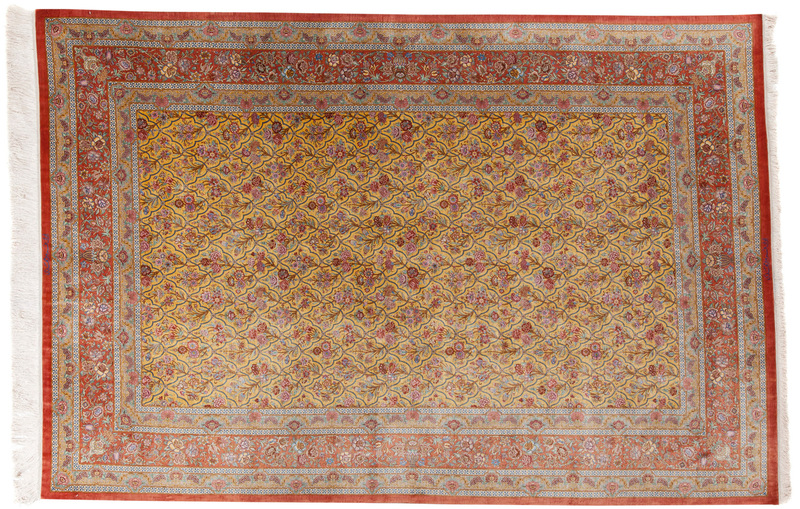 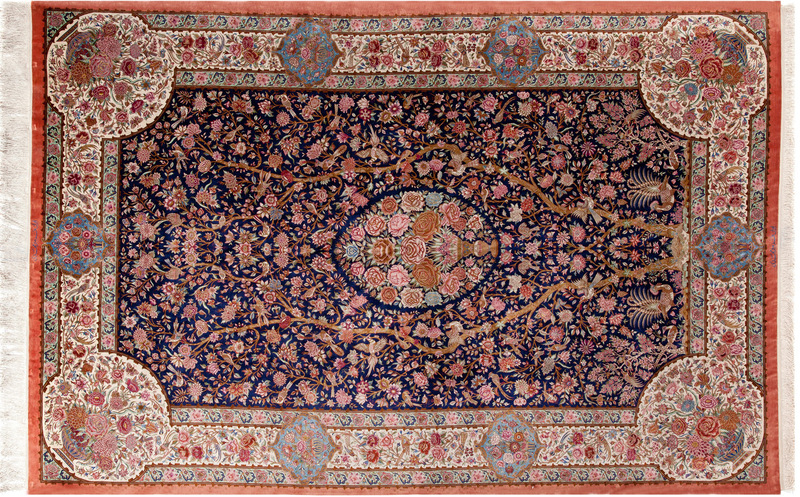 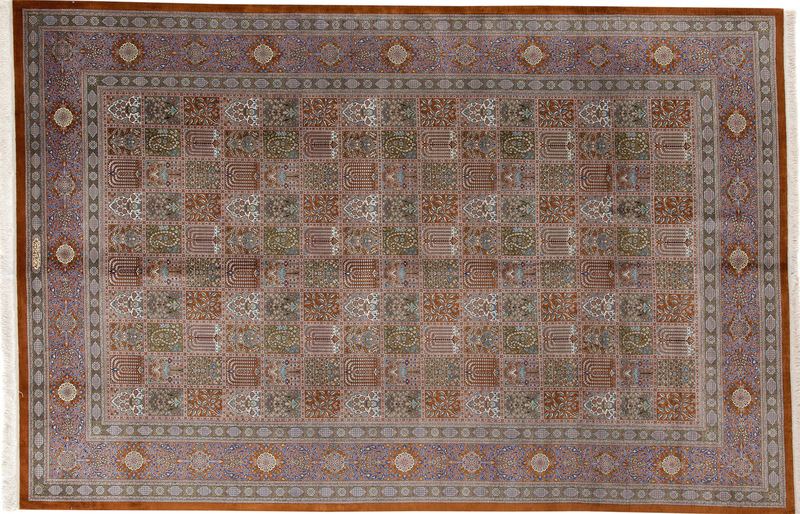 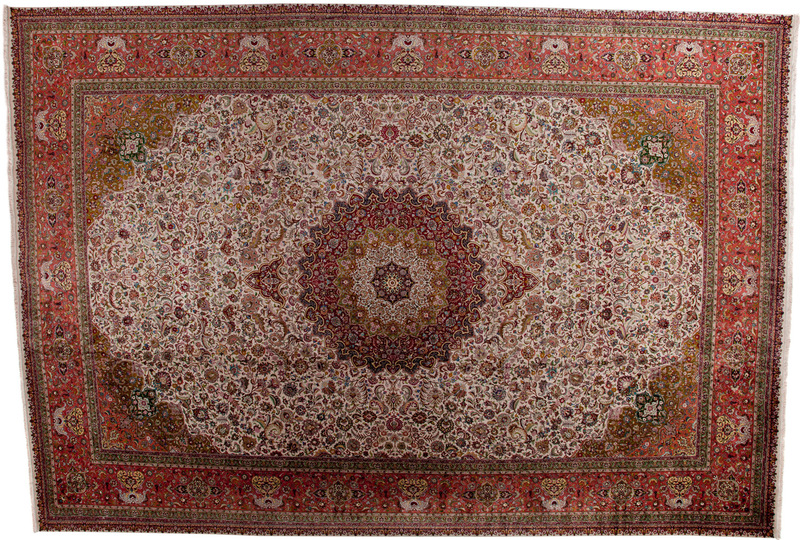 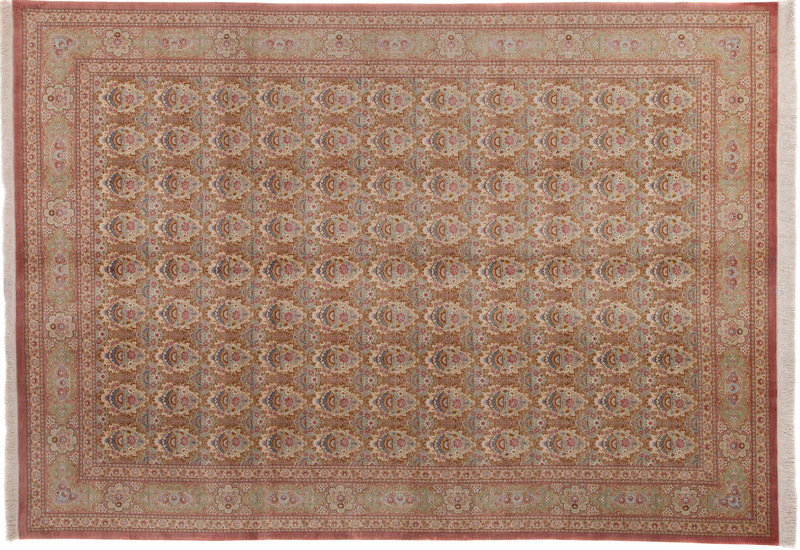 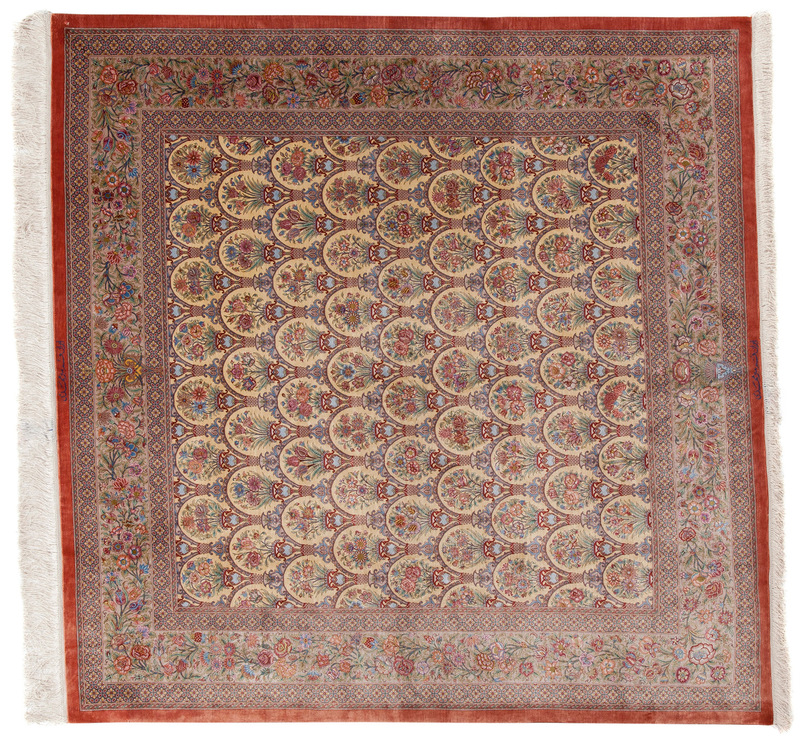 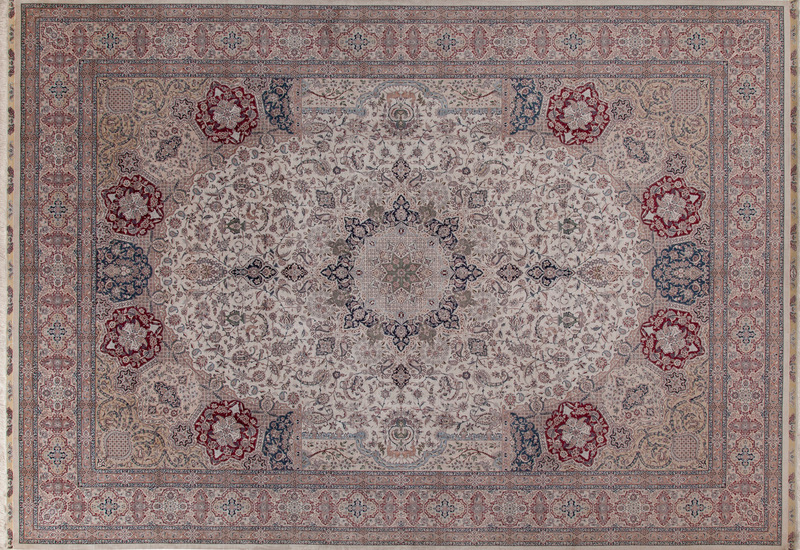 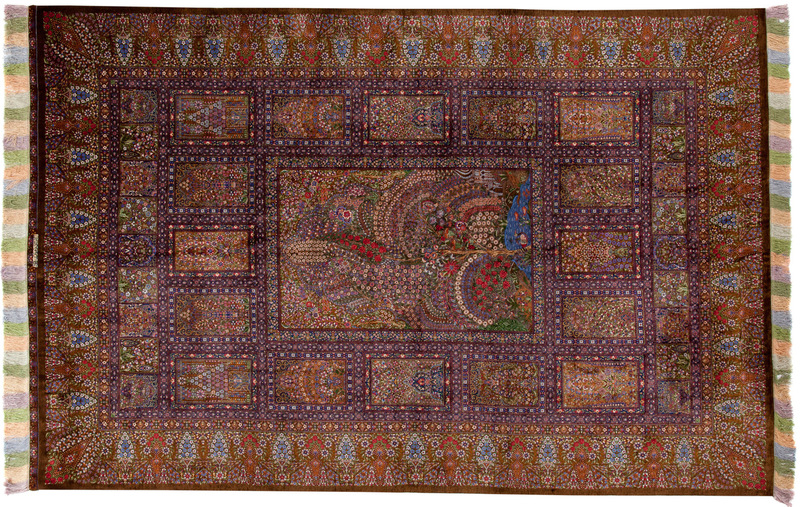 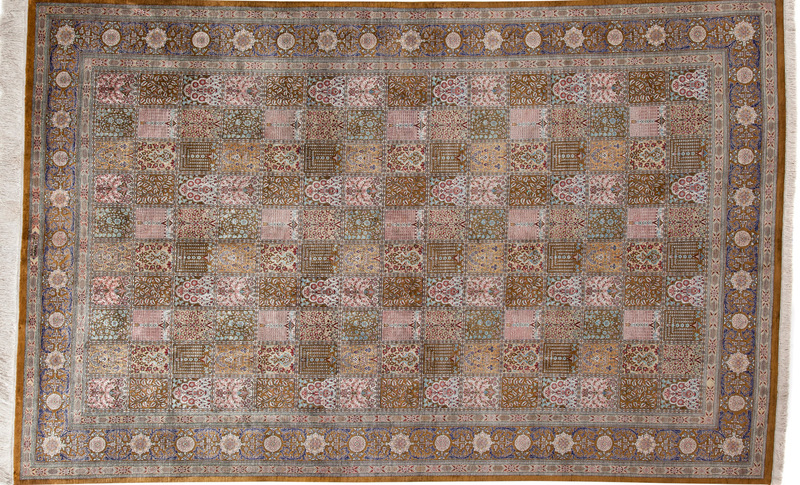 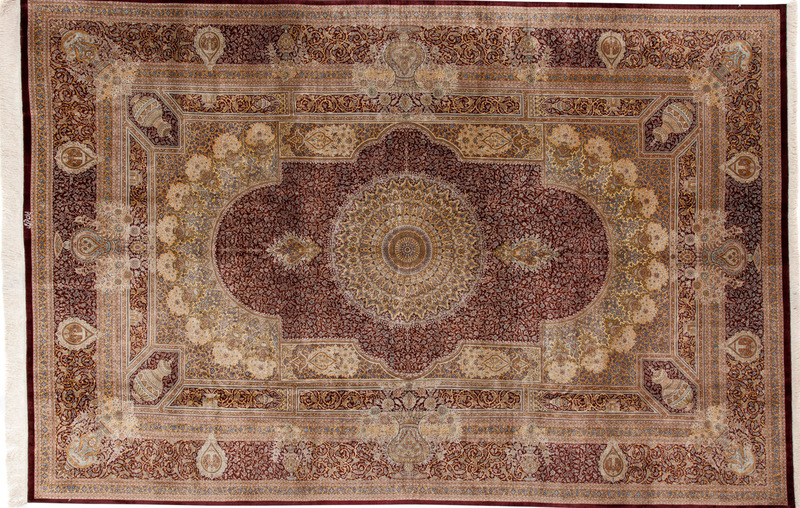 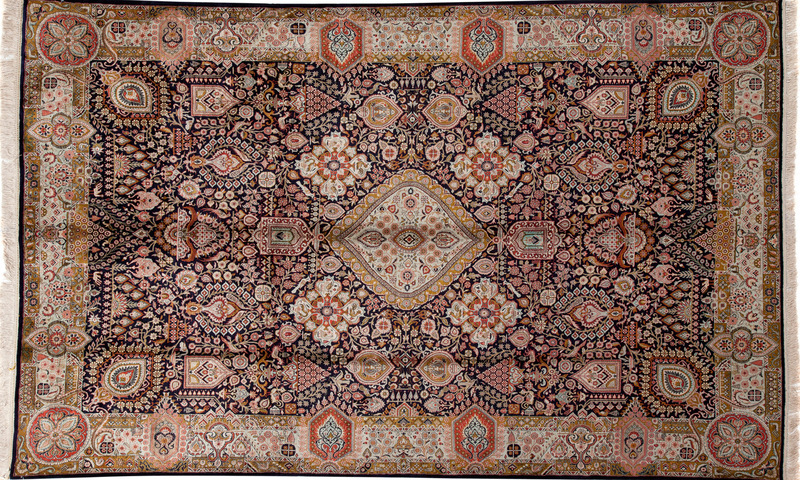 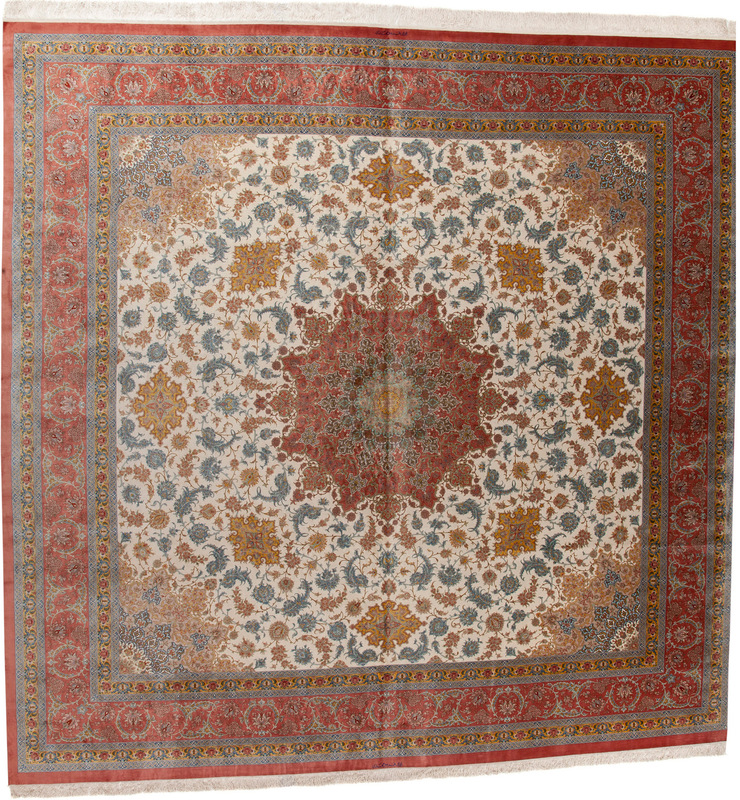 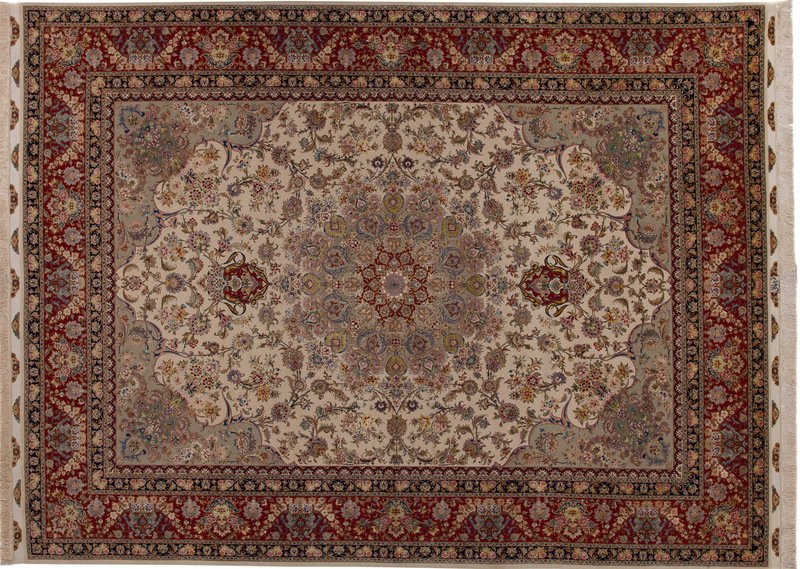 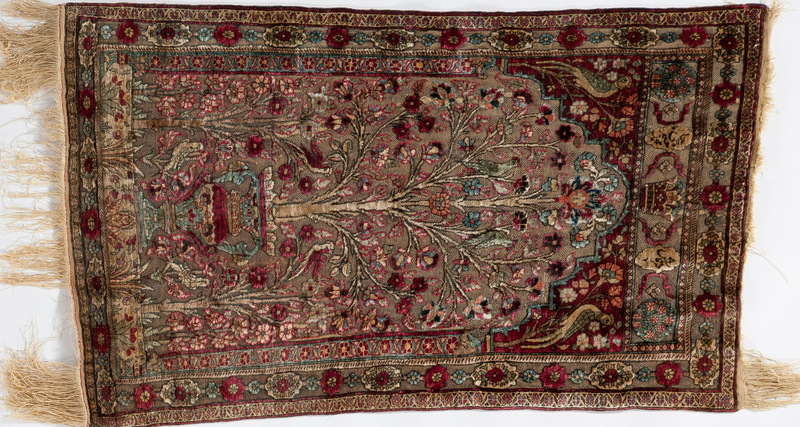 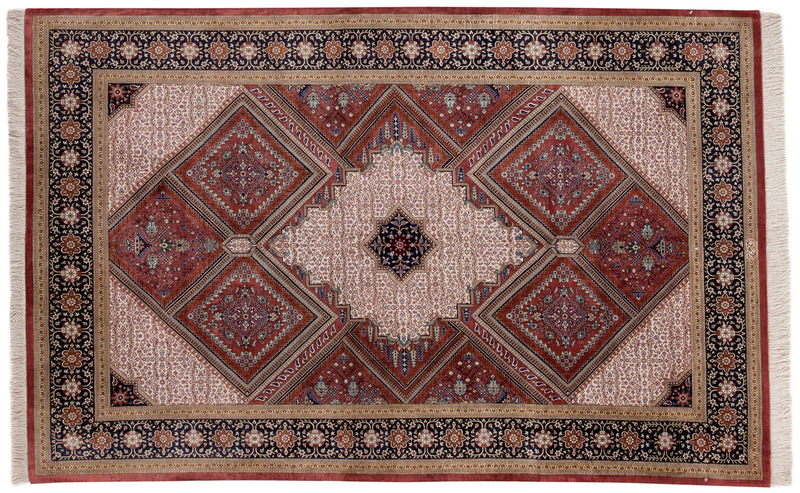 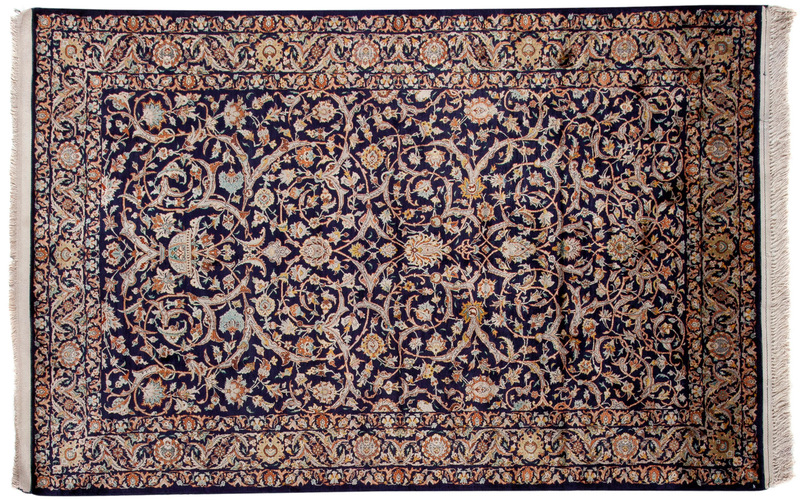 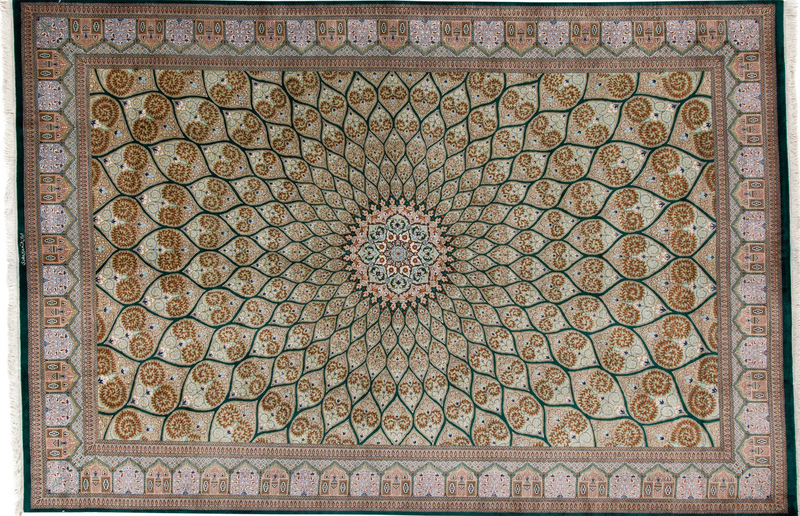 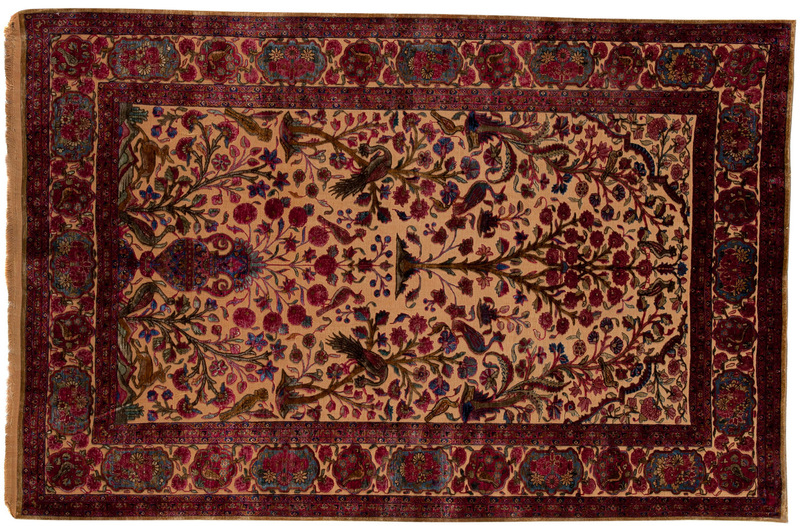 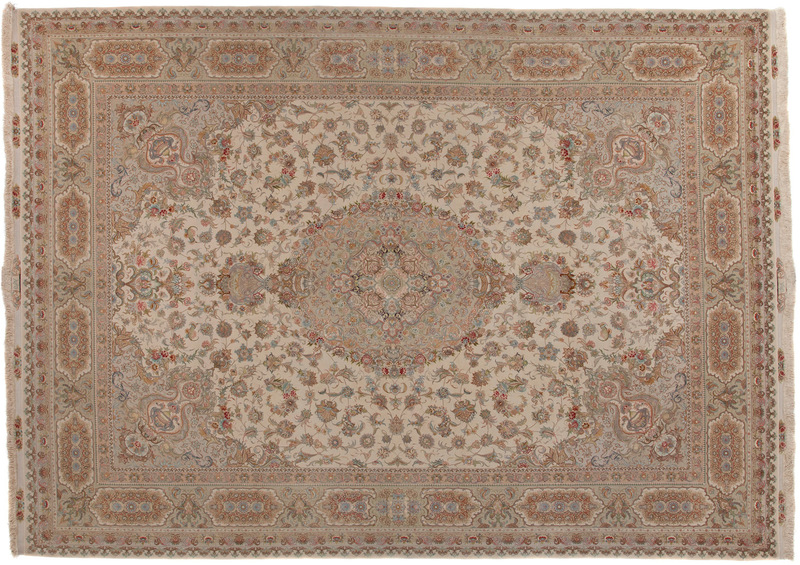 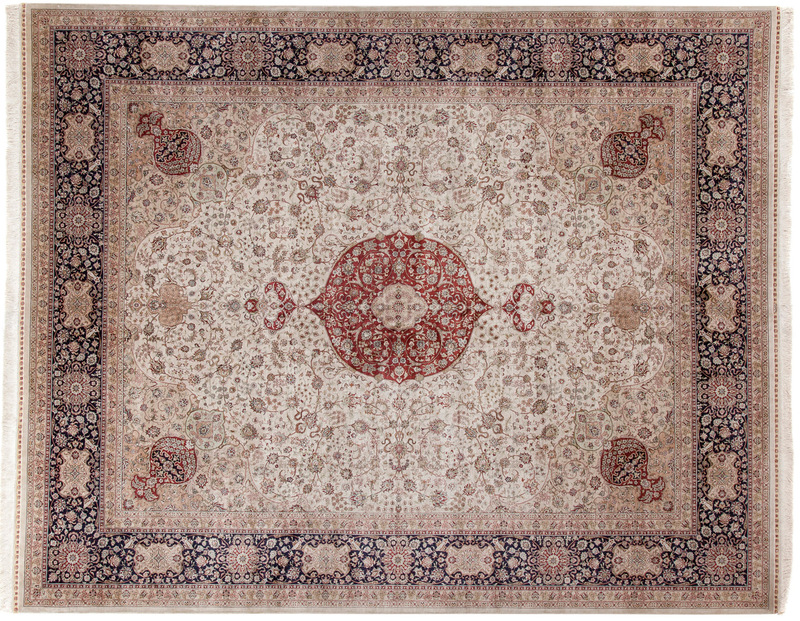 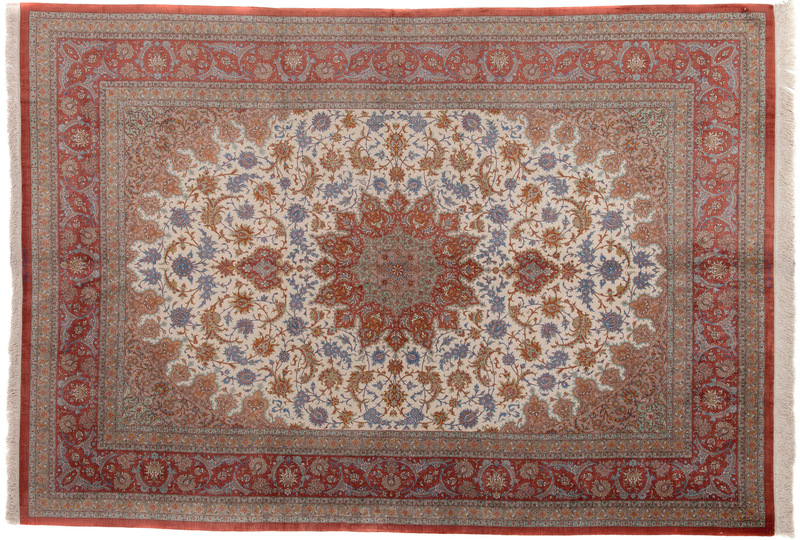 Rugs and carpets constructed using silk add that something extra to any space. 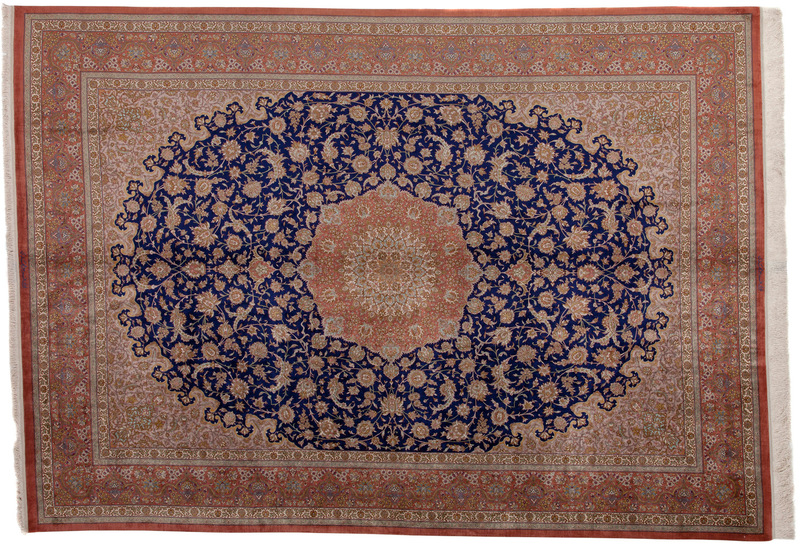 The extra sheen and gleam will brighten up your home and add immediate style.